It was also found that the poor visitors would also pay for the areas that didn’t even fall under Lavasa. Who likes to pay extra? Especially if it’s your favourite place! Well, Lavasa is one of those which is charging hefty amounts of parking charges. Despite being under the Pune Metropolitan Regional Development Authority, Lavasa Corporation still continues to do this. 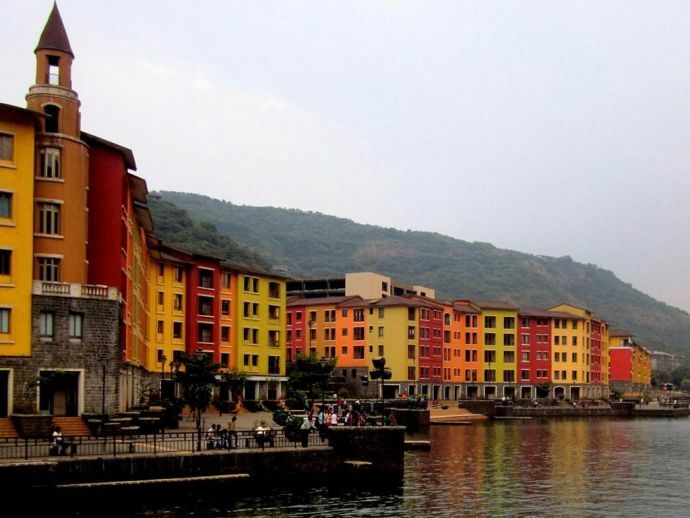 On last Wednesday, a notice was sent to Lavasa authorities by PMRDA commissioner Kiran Gitte for ceasing the charges they were forcing visitors to pay at the entrance of the planned township. The Lavasa Corporation was charging excessive high parking fees since a year ago and the charges varied according to the vehicle type. 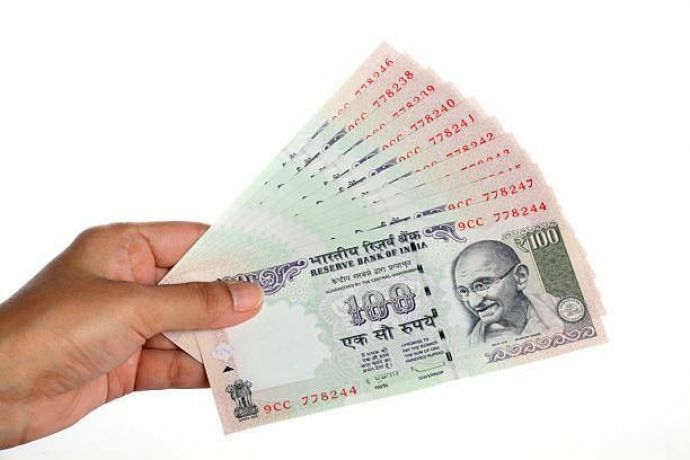 Heavy vehicles-buses and trucks: Rs 1,000. We have issued notices to the authorities to stop this practice. They cannot charge so much of money. We will ensure that the visitors would reach the valley without any hassle. Also Read: Pune Alert: Here’s Why We Find Lavasa Overrated!